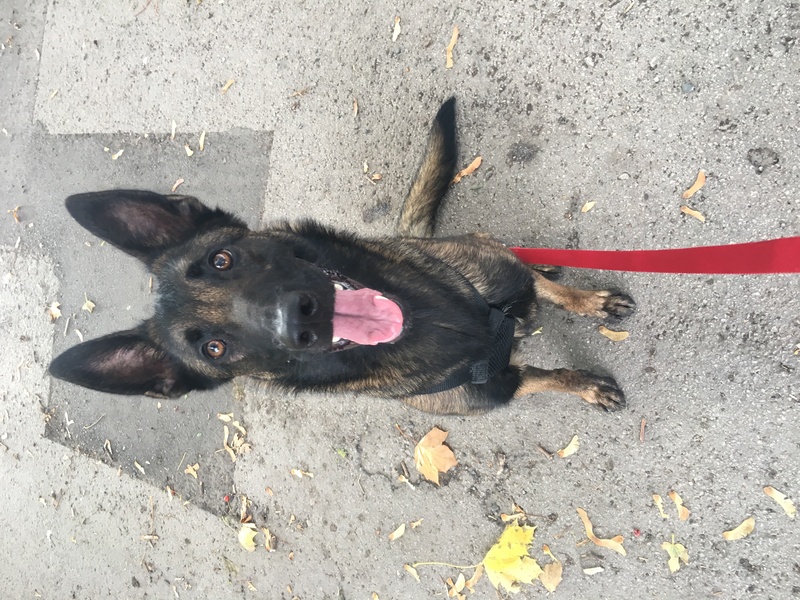 This gorgeous young girl is Maisie whose approx 18 month old, she’s a Belgian Malinois. Currently in foster and looking for her forever home. Maisie was found as a stray did her 7 days then straight into Rescue. She’s a very active clever girl, needs breed experience and an active home. Maisie is amazing in the home, loves the fosters grandkids, very clean, knows all her commands and will go into her bed when told. Maisie is very loving and loves nothing more than having a cuddle. Although she’s great with the resident dog, she is not as confident outside and does react to other dogs. Definitely needs some training and reassurance when outside, so must go to experience Home to enable her to get the support needed for her to enjoy a full active life. Oct : This gorgeous young girl is Maisie she’s approx 16 months old. Maisie was a stray, did her 7 days and then came under GSDR care. She’s currently in kennels until her forever home is found. Maisie is a very bright active girl, if she is unsure or put into a very busy environment she will become vocal. She is not aggressive, just prefers careful introductions. Whilst out on her walks she has met various dogs, she tends to become vocal with small furries but responded really well to two big dogs, we did careful intros and then she was happy to have a play, albeit this was on the lead. Maisie is a very sweet loving girl, she has been to the vets and very happy for him to touch her all over, although like I say she is a busy girl so difficult for her to keep still. 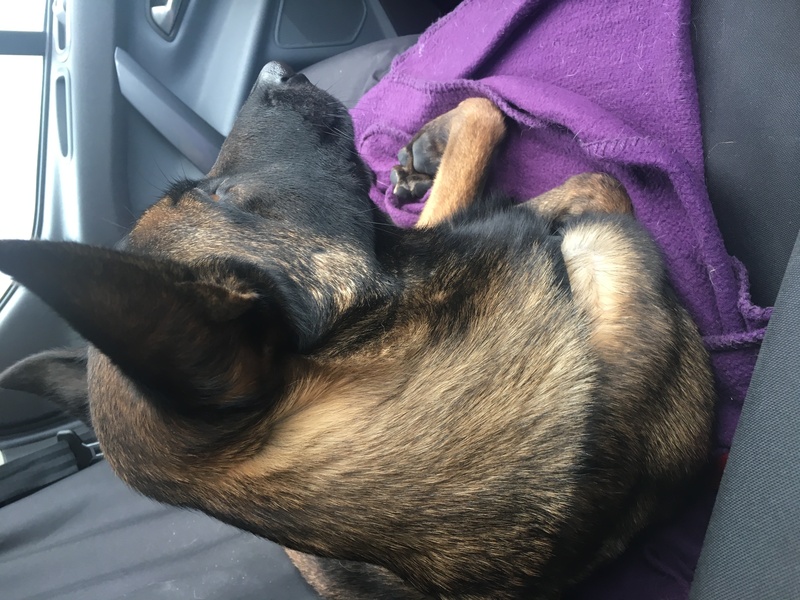 She flys in the van, she had a treat when going to vets I let her travel in the front with me, she became very relaxed and happy to watch the world go by and then settled for a quick power nap. Maisie is looking for an active, experienced home. She is a Malinois, which is a very bright, working breed, so no couch potatoes for her. I would also say a big brother would be good, a dog who is active yet sensible to help show her how to behave and be confident around other dogs. Oh by the way, she’s a very petite girl and so pretty.